"Instead of doing a traditional exhibit we decided to use art to tell that story." says Wright Museum Curator, Patrina Chatman. "We found artists who had the presence of mind to actually create art during the rebellion. They selected items that were on the ground. There was glass, burnt objects, and they created wonderful works of art that helped to tell that story. And through those pieces, you can imagine how big, how mammoth it would have been. To be [extraordinarily] scary, because I was one of those who was actually running around during that period, but how scary it was to be at that time. Fires everywhere. And so these are the items that we selected." The exhibit called Say It Loud: Art, History, and Rebellion at the Wright Museum is split into two sections. The first, is located outside the museum and features billboards on display 24/7 which show pictures and quotes from the time surrounding Detroit in 1967. Inside, past the dome of the museum is the art installation itself, taking up a couple of galleries and cataloging the oppression and the pride of African-American artists both contemporary and of the 1967 era. "People tend to think of history exhibitions as things as just in the past." says Juanita Moore, president and CEO of the Charles Wright Museum. "And we wanted people to see that this is something that is very active and ongoing and very present in our lives right now. And often times, art can speak to people in ways that other things cannot. You know, artists find ways, they incorporate the things that move people, like music, and poetry, and spoken word, and beautiful visual images. So we wanted people to be able to experience all of that and understand that, you know, exactly what happened in '67 in Detroit is an opportunity for us. As painful as it was, and disturbing as it was, and sometimes it's harder just for people to relive, but it's also an opportunity for us to see our way to a better future." As for the title of the exhibit, that’s best summed up by curator Patrina Chatman. "'Say it Loud' by James Brown '(I'm Black and I'm Proud)' became an iconic song for the Black Power movement and is still used today. Well that has inspired the title for our exhibition. One we're trying to Say it Loud, even now that these are some of the similar concerns that are in our community today. We're becoming a model city but we have to make sure that everybody is part of that city. So, Say It Loud through Art, History and Rebellion helps us to understand not only what happened in the past, but how we can make sure it doesn't' happen today and in the future." "Say It Loud: Art, History, Rebellion” is on display at the Charles Wright Museum of African-American History, in Downtown Detroit now through January 2nd. 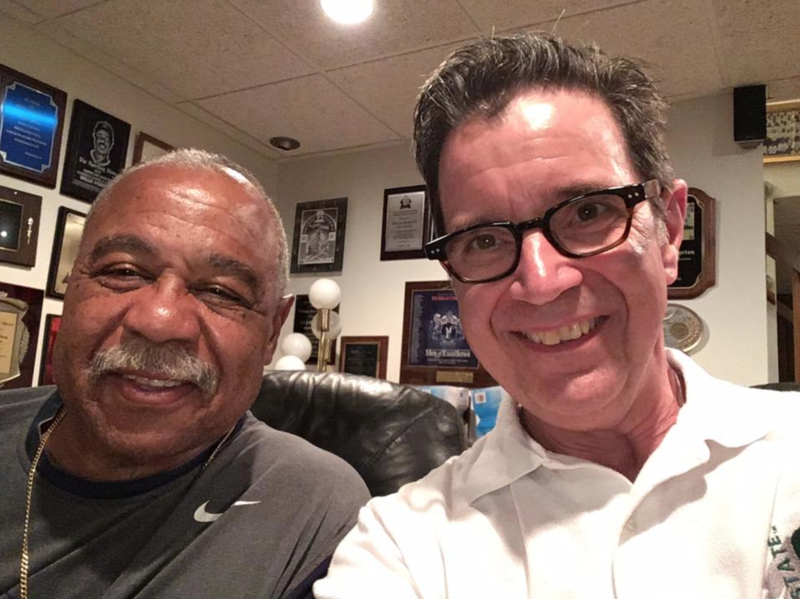 WKAR's Scott Pohl sat one-on-one with Detroit Tigers legend Willie Horton to discuss his role in the Detroit Riots, as well as his playing days with the Tigs. Listen to extended snippets here as Pohl joined Al Martin on today's "Current Sports." Part One: Horton's childhood, signing with the Tigers. Fifty years ago today, Detroit was in devastation. The police raid of an after-hours bar on July 23, 1967 triggered a massive wave of arson, looting and sniper fire across much of the city. The Detroit Police Department, the Michigan State Police, the Michigan National Guard and even U.S. Army troops were deployed to bring order to Detroit. Their presence, however, only seemed to escalate the anger. 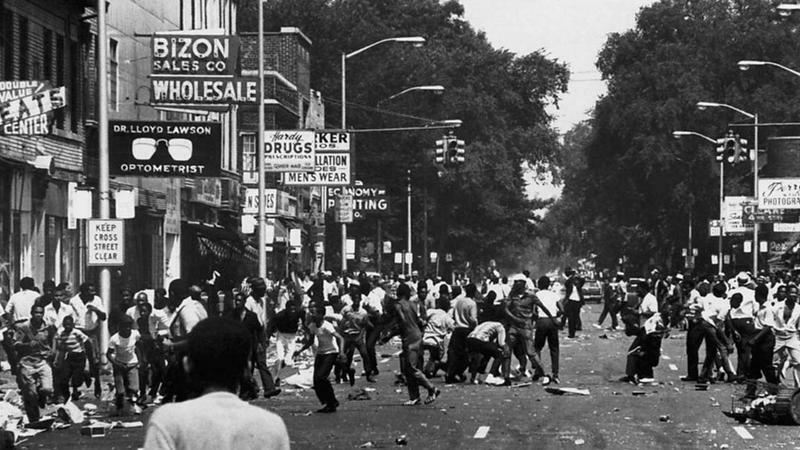 Detroit wasn’t the only city in Michigan that experienced racial tension and violence during the turbulent summer of 1967. Disturbances ranging from shootings to broken windows were also reported in Grand Rapids, Saginaw, Mount Clemens, Benton Harbor and Pontiac. 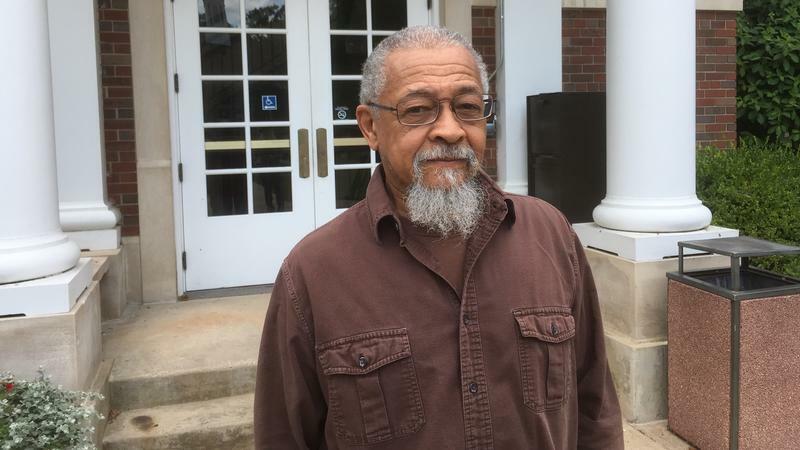 WKAR’s Scott Pohl went to Albion to talk with people who were there, and remain there today.